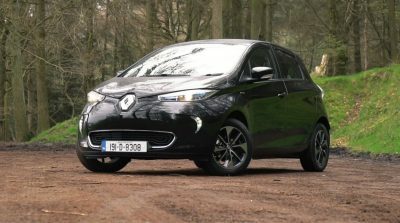 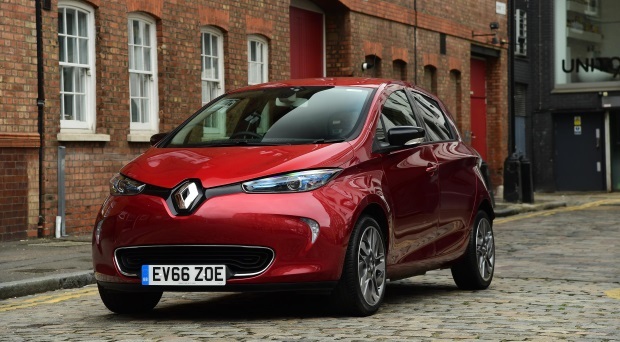 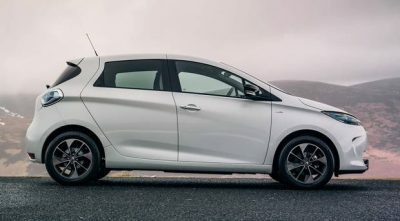 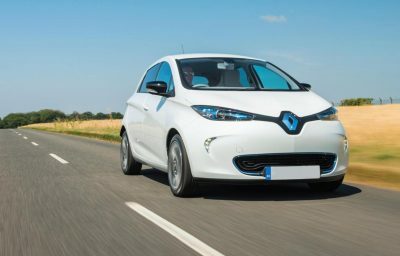 The Renault Zoe is a chic all-electric supermini with a therotical range of 400 kilometres. 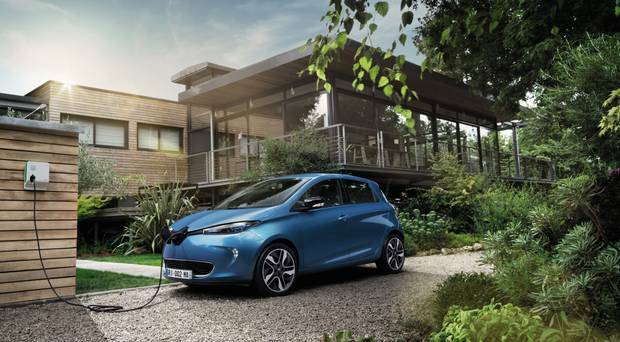 What’s it really like to live with an electric car for a week? The government needs to set out its stall on its plans for electric cars if it is serious about reducing transport emissions.